Can you retrieve deleted photos form camera roll? Photos were deleted from my camera roll and I hadn't backed them up anywhere. Is there any way to retrieve these photos? As far as I know, most iPhone users would like to backup iPhone camera photos to iCloud, so first, I would like to introduce how to recover lost photos from camera roll with iCloud backup. Once you have backed up your camera roll in iCloud, you can check it via Settings > iCloud > Storage & Backup > Manage Storage > Device Name. 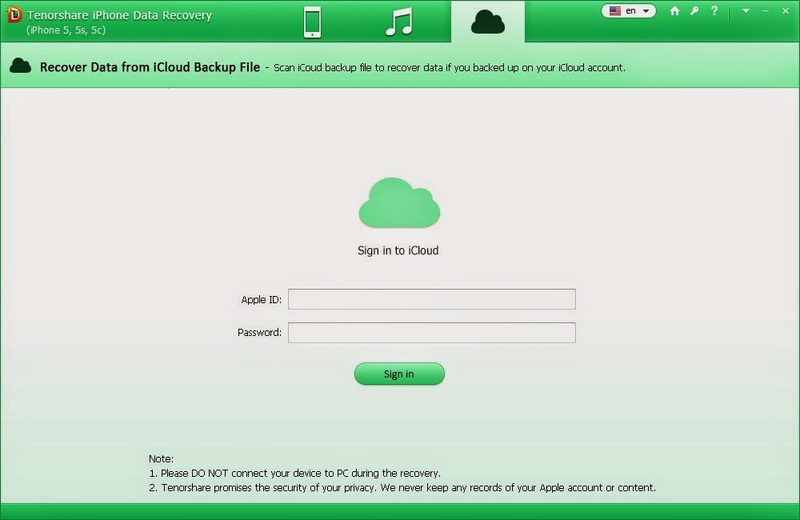 There are two ways to recover iPhone data from iCloud backup, select the way below which suitable for you. Have enough time? Please read this: recover deleted photos from camera roll by following the instruction provided by Apple. Connect your iPhone with Wi-Fi, and go to Settings > General > Reset > Erase All Content and Settings to erase everything. After do it, your iPhone will reset automatically. When the reset is over, select Restore from iCloud Backup and mark the backup you need to restore, tap “Restore”. After that, the iPhone will reboot but please wait until you are informed "Restore is complete." 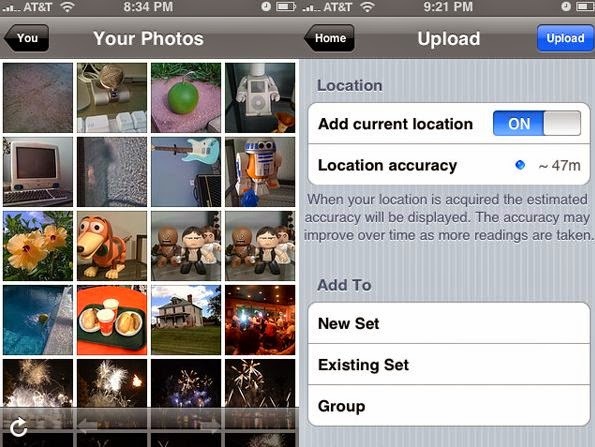 Then you can find all the photos will be restored to your photo app. Step 1: Launch program and switch to “Recover Data from iCloud Backup File” mode, then enter your Apple ID and password. Step 2: After log on successfully, choose the iCloud backup file need to extract camera roll photos, and click “Next”, then the program start to download this iCloud backup file. Step 3: When the download is completed, click “OK” and you will find all the files in iCloud backup will be present into catalogue. Click the “Camera Roll” catalogue and preview your lost photos. Step 4: Mark those photos you need, or just select all photos, and click “Recover” button to save them on your computer. What if you haven’t backed up your camera photos with iCloud? It doesn't matter, with iPhone data recovery tool, you can restore camera roll from iTunes backup or recover deleted camera roll content no backup easily.